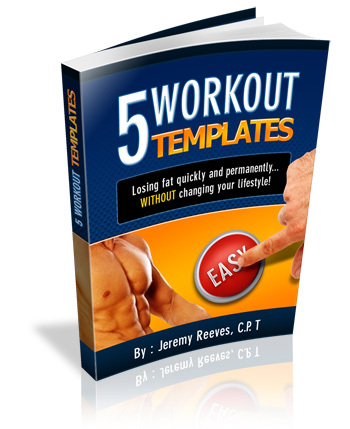 If you're writing a review on my fat loss program, add these images to increase your conversions. Adding an image to the product you're writing about has consistently shown to increase conversions and make you more sales so don't forget to do it! 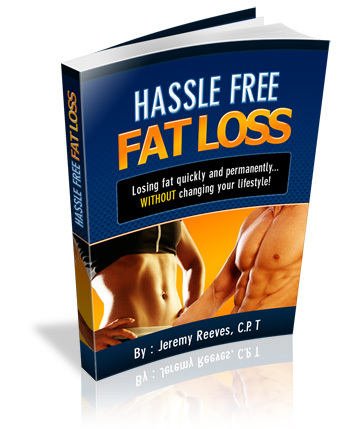 2 Hassle Free Fat Loss Bonuses!